Sometimes you need a hand in getting through things. 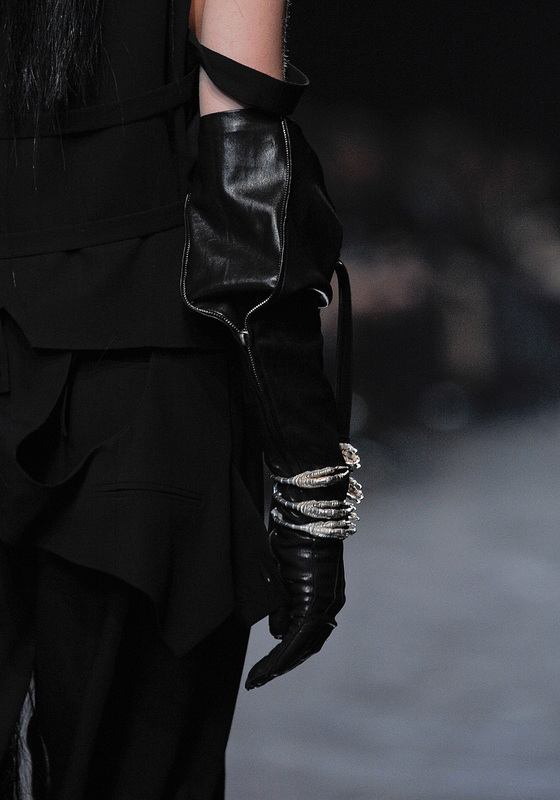 Ms. Demeulemeester gave us several, in her FW11 collection. Grab a hold of a helping hand - or four.